View this month's Star Chart from University of Canterbury above, or download the pdf here (1810 Star Charts). You may also enjoy trying some of the websites below for custom star charts. 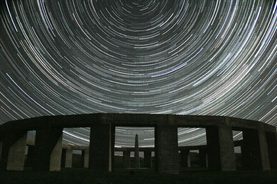 Online Planetarium See what constellations are in the sky tonight.